Cut paneer in to 1” cubes. Grind together onion, ginger, garlic and green chilly to a smooth paste and keep aside. Heat little oil in a non stick pan and lightly shallow fry paneer, drain and keep aside. Into this pan add ground onion mixture and sauté till golden brown. Add chilly powder and turmeric powder and sauté, then add chopped tomatoes and sauté till oil separates. 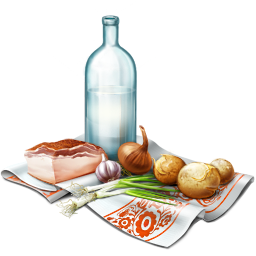 Add tomato ketchup, salt and two cups of boiling water. 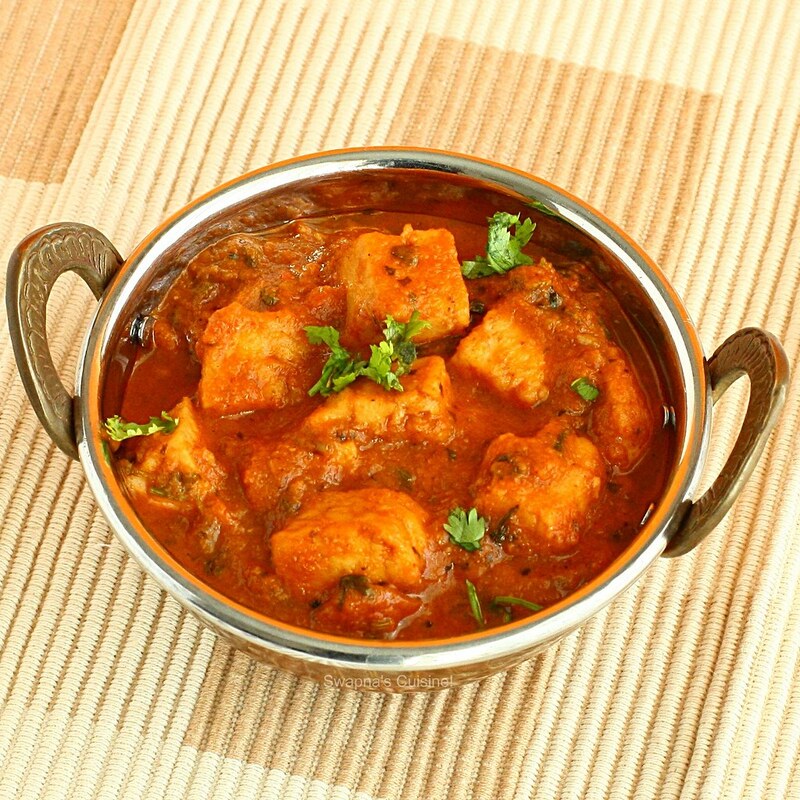 When the mixture starts boiling add fried paneer pieces and cook till the gravy becomes thick. Finally add cinnamon powder and coriander leaves, stir well and remove from fire. You can add peas (mattar) along with paneer to make Mattar Paneer. 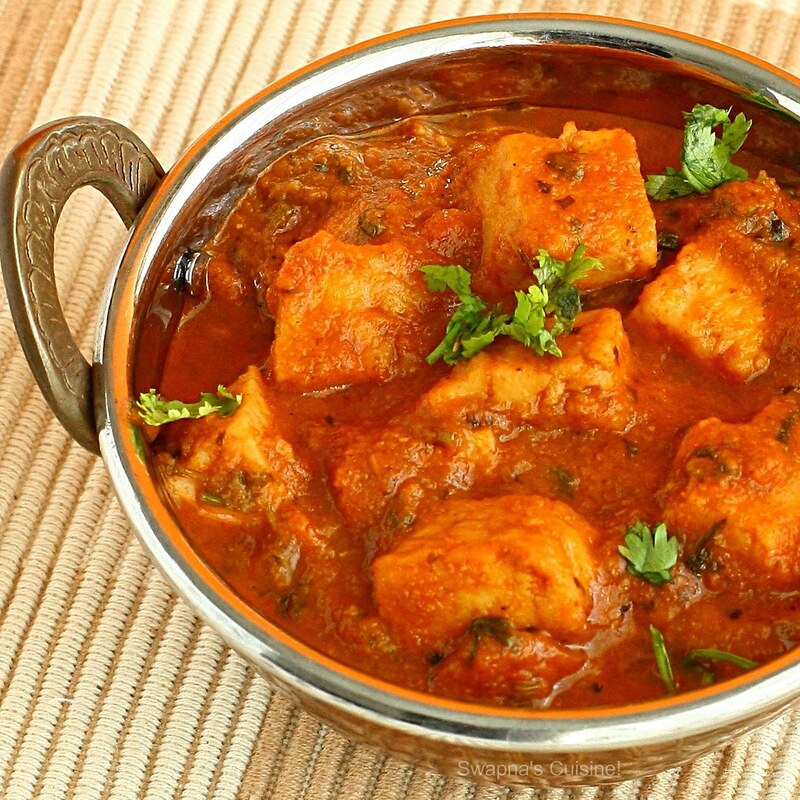 Deep fry cubes of potatoes (Aloo) and add along with paneer to the gravy to make Aloo Paneer. 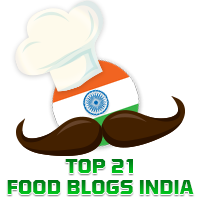 You can also add pieces of capsicum to the gravy along with paneer. very inviting curry !! great clicks !! Nice bright color !! As I said I tried it out yesterday for dinner as we had invited some friends over.I had an urge to try something new at the last minute. It was absolutely delicious. 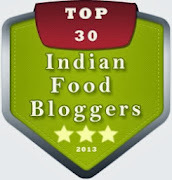 My Hubby who is not so much a paneer lover also loved it. Thanks for the recipe.BTW I also added a 1/4 tsp of Kasuri methi. That's great Sucheta! Glad you liked it. I tried it out... It was really yummy !!!!!! It tasted exactly like a restaurant dish !!! It is totally creative and looks fabulous. I love the different combination of flavors. Very good idea indeed. I will try it soon. 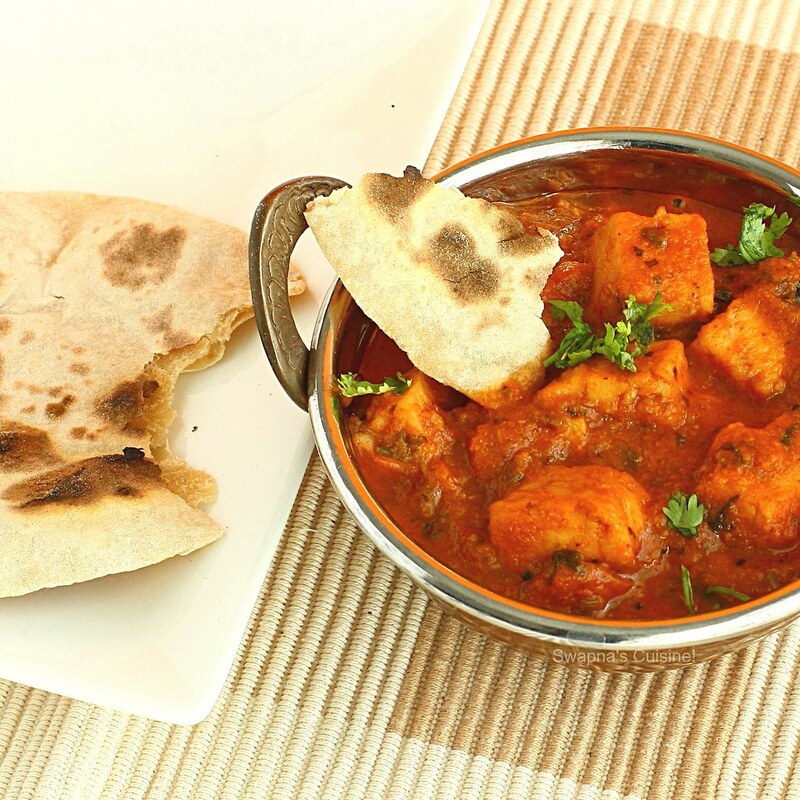 I love tomato paneer and I am sure everyone will like this simple gravy recipe.